Business interruption insurance covers lost income and expenses resulting from property damage or loss from a covered peril. Business Interruption Insurance is also known as Loss of Income insurance in that it covers all or most losses that a business suffers after a disaster while its facility is being rebuilt. Business interruption insurance is an important component of in Cyber and Technology coverage, where a hacker attack leaves the company inoperable. 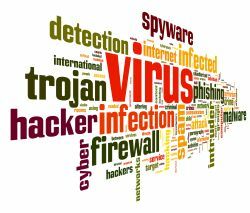 It can cover loss of income for fire, hacker attacks, computer system downtime, equipment breakdown, utility outage and much more, as long as the peril is a covered peril in the insuring contract.